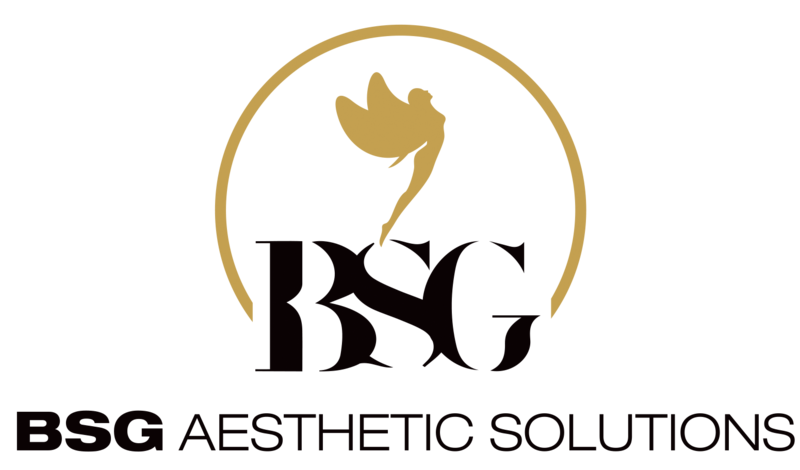 The professional skin care system for perfect skin. Medium frequency electric current power. 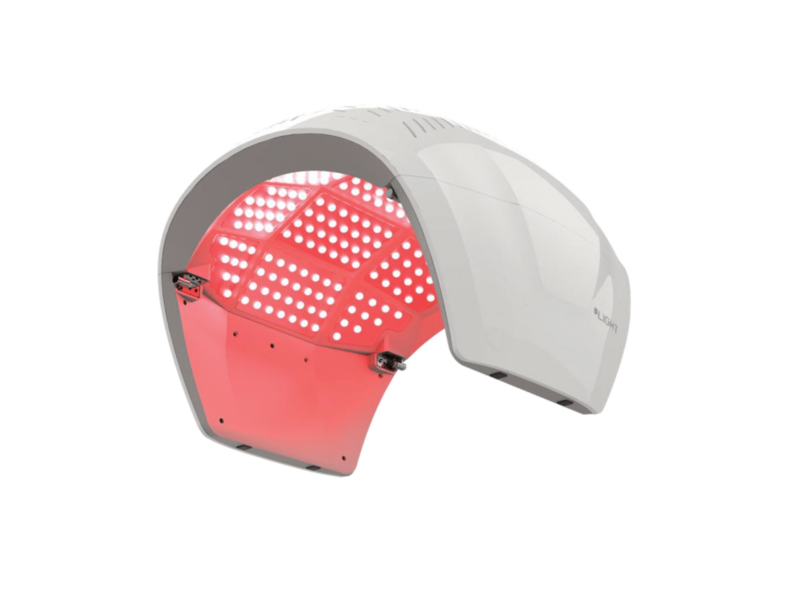 Skin and Scalp care system with air compressor. 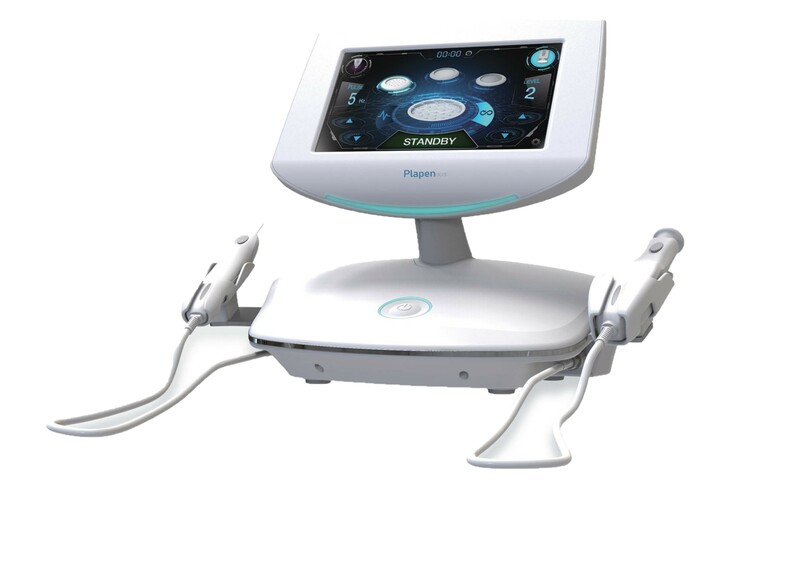 3-in-1 system, cryo and electroporation. 4-in-1 System for perfect skin care. 8-in-1 System for perfect skin care. Permanent make-up device with LCD screen and cover.